Original Apple built in UK format keyboard for the 1.67GHz, 1.83GHz, 2.0GHz & 2.16GHz Core Duo versions of the 15" MacBook Pro. All keyboards within this range of models are interchangeable. It is not compatible with the 2.2GHz & 2.4GHz Sanata Rosa models or later version. These keyboards do generally work in the late 2006 Core 2 Duo range but use in these machines cannot recommended. 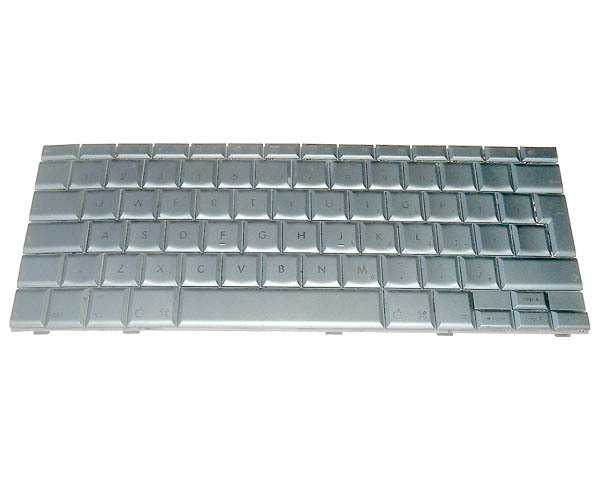 This is a full UK keyboard and includes the backlight sheet.